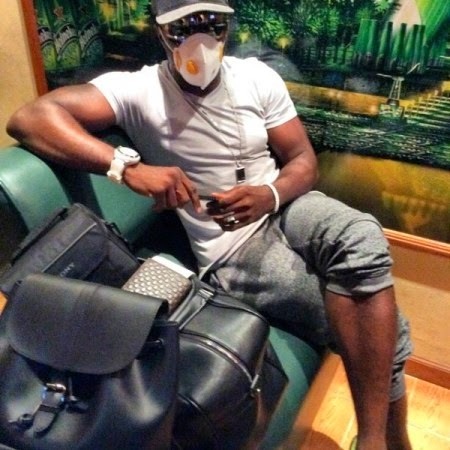 Naija Bad Boy of Nollywood Jim Iyke who was recently in Liberia for a bizness has flee the country over Ebola Outbreak because he was scared. Jim Iyke ha not yet finish his bizness their but he has to flee with the fear of being infected with the virus. Do you need an investor loan?